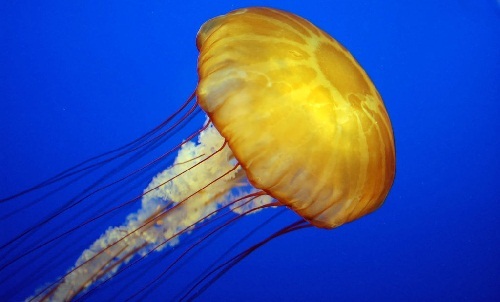 It is also known as sea wasp, which are the most dangerous underwater creatures for human deaths. 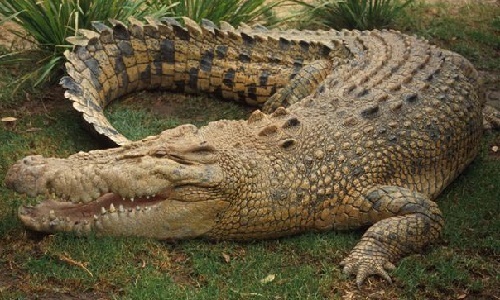 It doesn’t have sharp teeth, even it doesn’t have mouth. But it is the most dangerous creature than sharks, crocodiles and snakes. 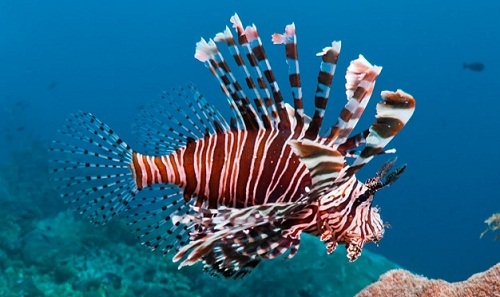 It is one of the favorite aquarium fishes, which is well known for its poisonous thorns. This poison can cause vomiting, headaches and various respiratory disorders, which last for several weeks. 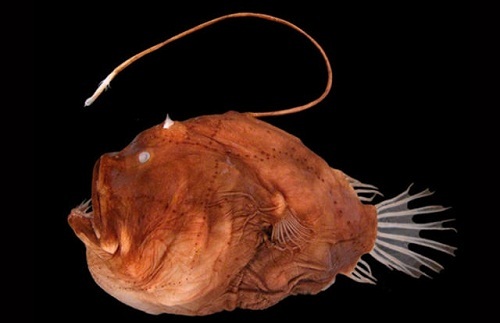 It lives in open waters and deep seas. It has very small eyes, jelly like skin and reflects blue light in the water. As it reflects blue light, it is almost invisible to other creatures that live in deep sea. 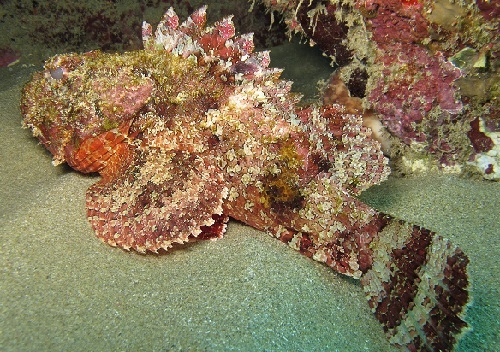 It is brownish in color and resembles a rock, so it is called as stone fish. The back of the fish has 13 sharp dorsal spines, which make it most dangerous underwater creatures and release toxic venom. 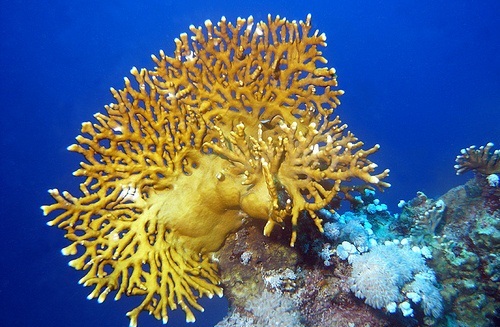 It is not necessary to tell how dangerous these underwater creatures are. They can simply swallow humans with their big mouth. 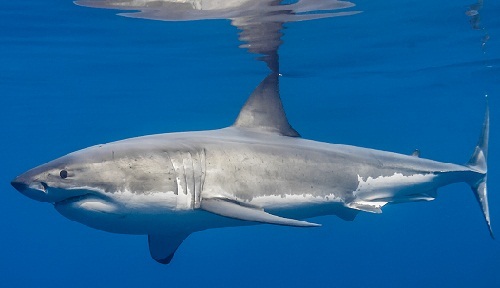 They can attack humans when they are hunting for food; it is nothing more than the basic nature of the shark. As we all know that all the snake family is most dangerous whether they live in the water or on the earth. 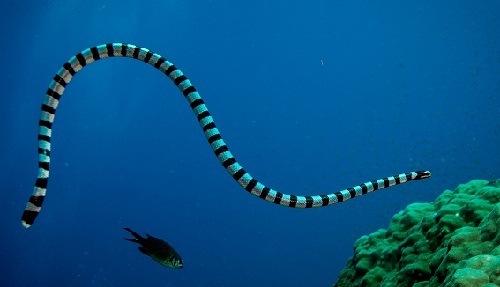 A sea snake can reach a maximum length of 4-5 feet while some species can grow up to 10 feet. 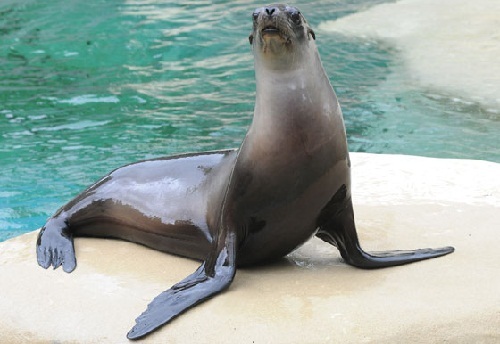 Though they are not aggressive animals, the amount of toxicity in some species venom can make them most dangerous underwater creatures. You can only look at this creature but you should not touch it. It is somewhat similar to jelly fish. Organisms called anemones are able to produce a power sting from its unseen tentacles. The reaction can greatly differ from mild irritation to serious pains. In some instances it can even cause severe nausea and vomiting. They can attack human beings as their behavior is erratic and can easily become destructive. 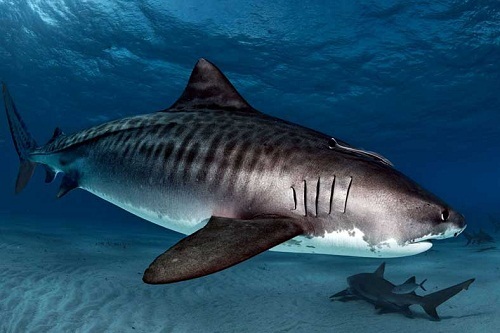 We all know that shark family is most dangerous, which can grow up to the length of 5 m. Its diet contains a wide range of prey, such as fishes, birds, crustaceans, seals, turtles, sea snakes and squid. So, they can usually eat humans also.